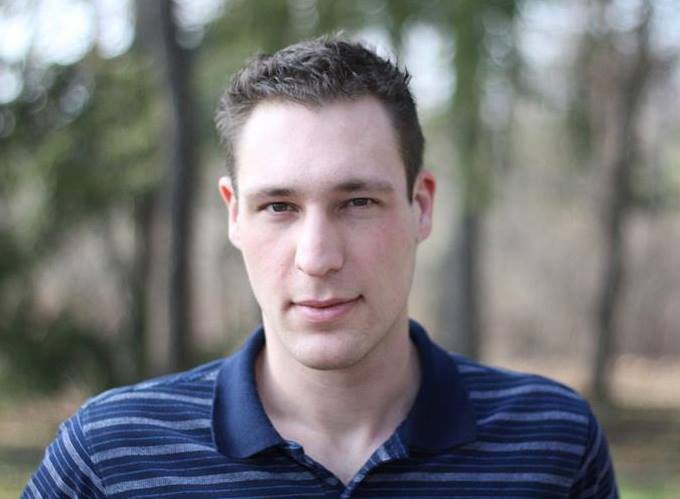 The Christian Transhumanist Association is proud to announce the addition of our newest board member—Timothy Langer. Timothy has an Interdisciplinary Bachelor's Degree in Science and History from Rochester College, and a Certificate from Yale in the Moral Foundations of Politics. He is a member of the American Scientific Affiliation, and is currently pursuing a career in writing and philanthropy. Timothy Langer's appointment fills the vacancy left by the resignation of former board member James Ledford. Timothy received the greatest number of votes among remaining candidates during our board election, and graciously agreed to step into this role. As the newest board member, Timothy has hit the ground running with ideas and efforts to move the Christian Transhumanist conversation forward. We are proud to have him on our team, and look forward to his contribution in the years ahead.